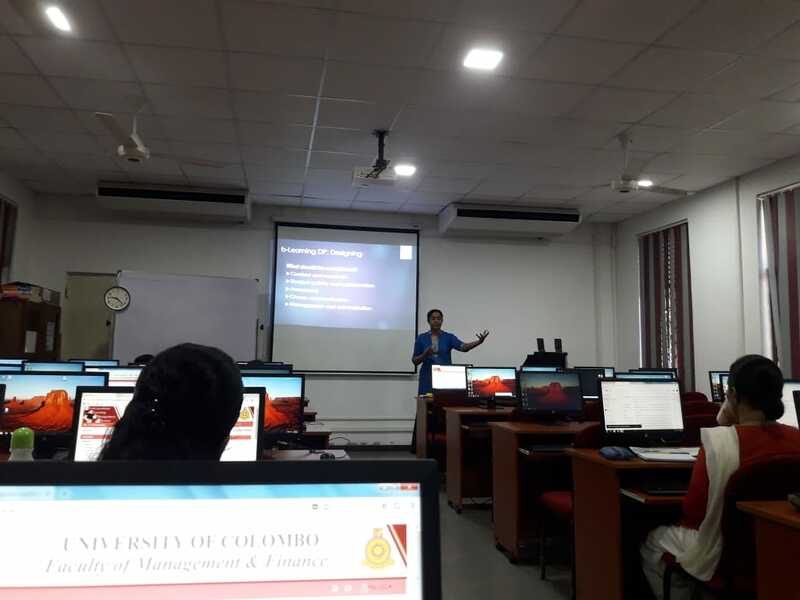 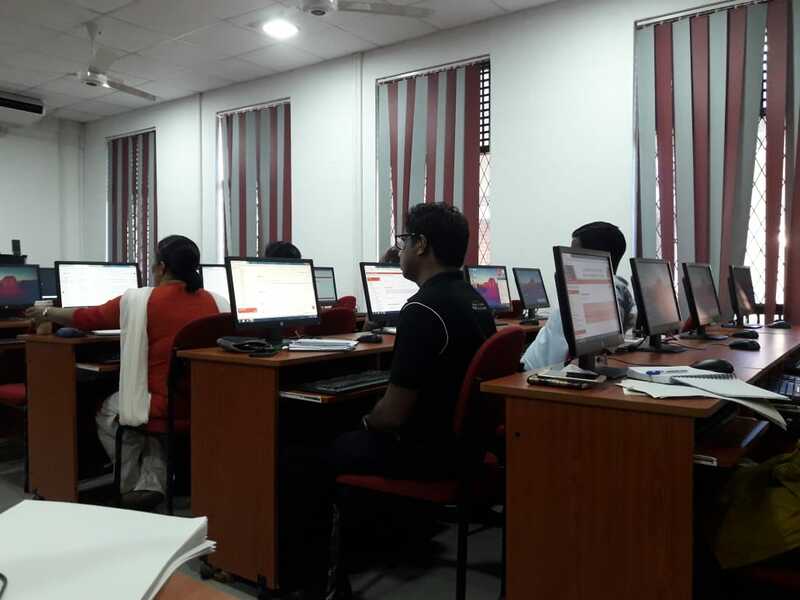 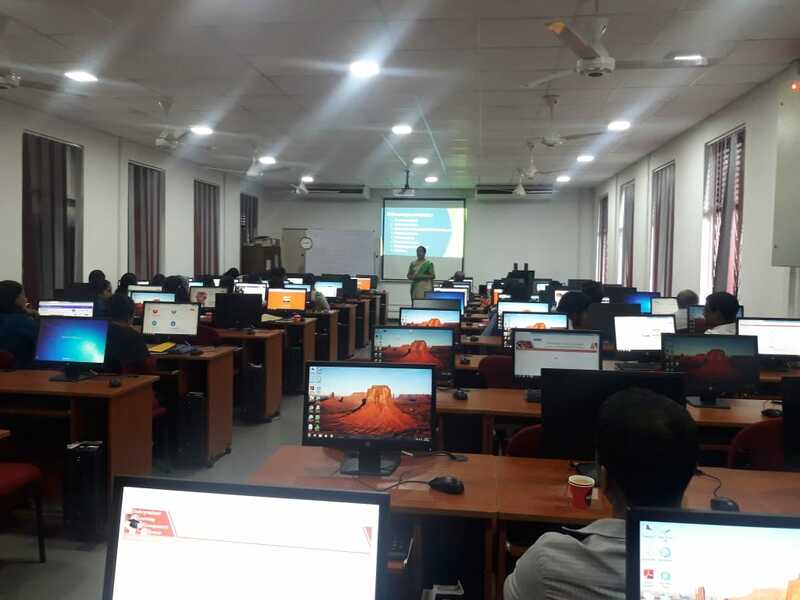 To enable the ongoing blended learning project of the University of Colombo funded by UNESCO, the Faculty of Management & Finance, University of Colombo conducted its Train the Trainer program for its academic staff from October 17, 2018 to November 09, 2018. 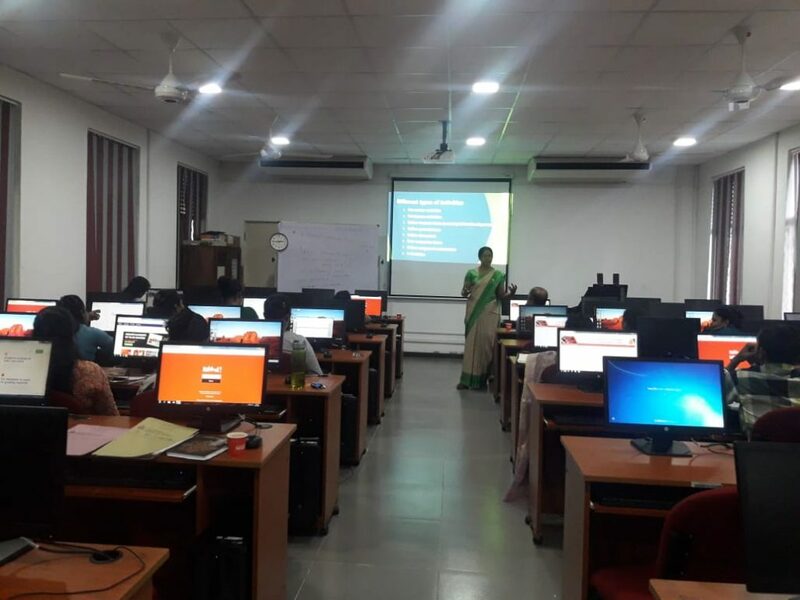 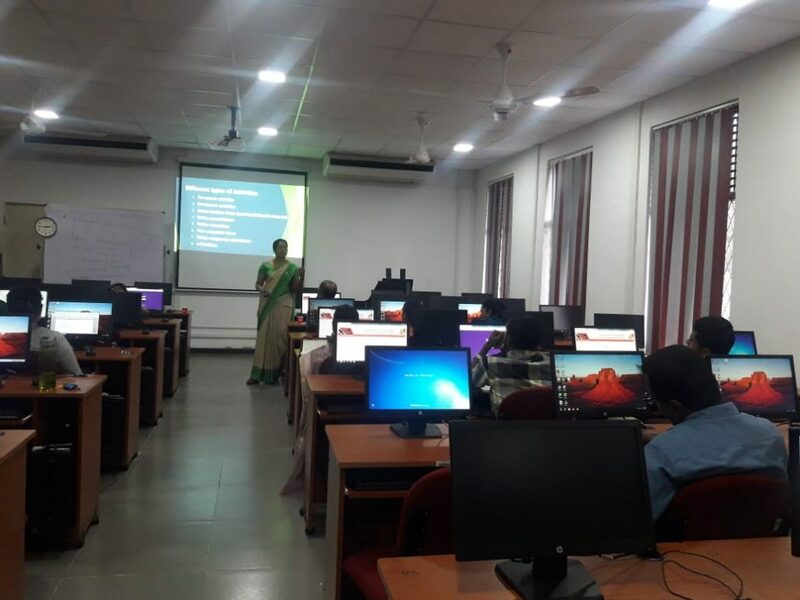 It covered the introduction to blended learning, using learning management system (LMS) for blended learning, blended learning tools and techniques and development & implementation of blended learning. 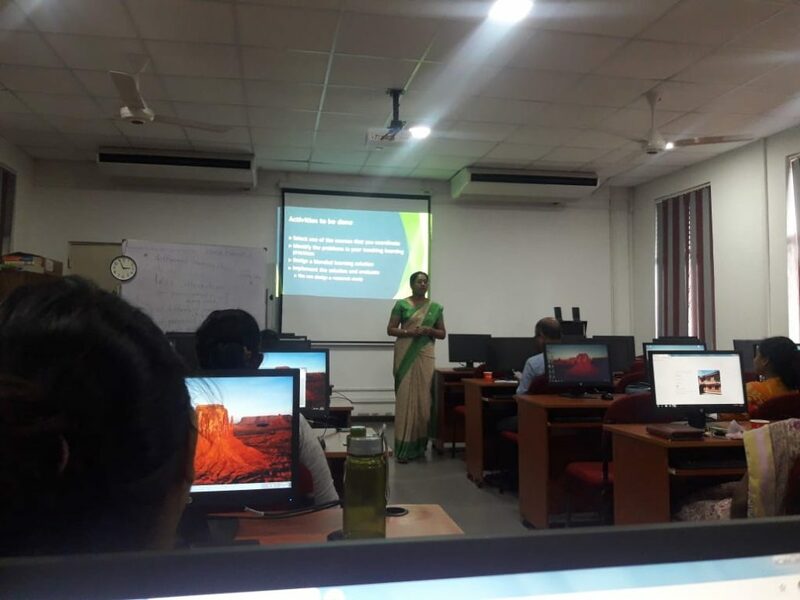 Dr. Thushani Weerasinghe from the University of Colombo, School of Computing (UCSC) facilitated the workshops.